Exodite Fioragh - "He would not stay. We laid the table, lit the beacon fire, danced till we dreamed. I of summer fields long in the stem for harvest and wild berry scents, he of those endless waves on strange sands. A cycle passed in soaring song and we lay entwined as the spirits of my ancestors turned around us in the endless dance. I knew he would be gone by winter.. My heart fell with the snow, buried till he brings the spring. 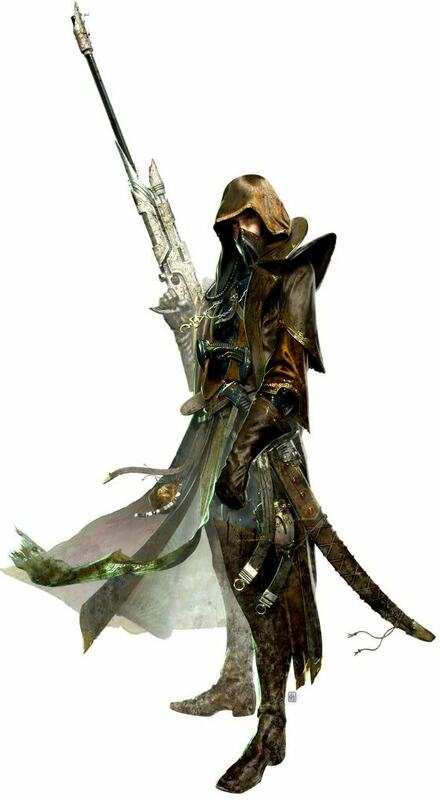 Warlock Lleirdal - "Spider, scorpion, sand and sea. Desert within, deserted without. Only the ocean will sooth that soul, wash him ashore to us once more. Or will it rip him from us like so many of his Kin, torn away in the undertow of our souls…tides of time and time again will tell us what we already know." Archon Daerthir - "Oh you are mine, sweetblossom. Marred by fears, scarred by tears and the sweeter for it…I have not forgotten you!" Ship-board Reputation: Crewman Cale - 'We've seen the ship, all curves and angles…s'like something grown. Gives me the creeps that fing, and if its here, then on of Them be here….Ye dont see 'em ye know, they can go invisible when they want to spy on ye! 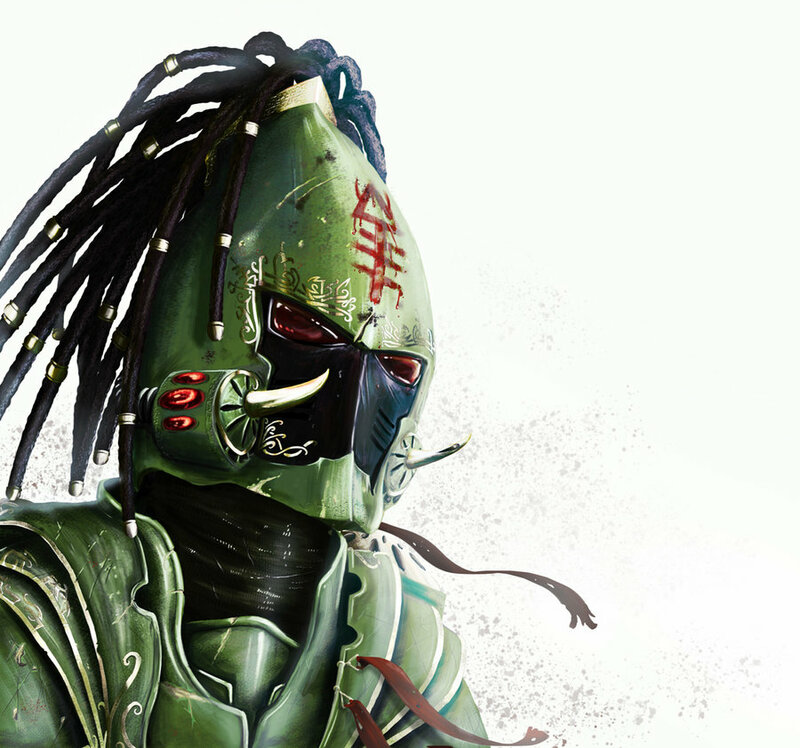 I aint lookin' fer it either, let the Betters deal wi' it, damn Xeno……"
Bold = True cost Skills. Aim Action: Half or Full Action, +10/+20% to next Attack. Surprise: +30% to hit Enemy if they are Surprised. Accurate gives: Aim Action = +10/+20% BS (Half or Full), +1D10 Damage per 2 DoS, Max 2D10. Bold denotes True cost Skills.